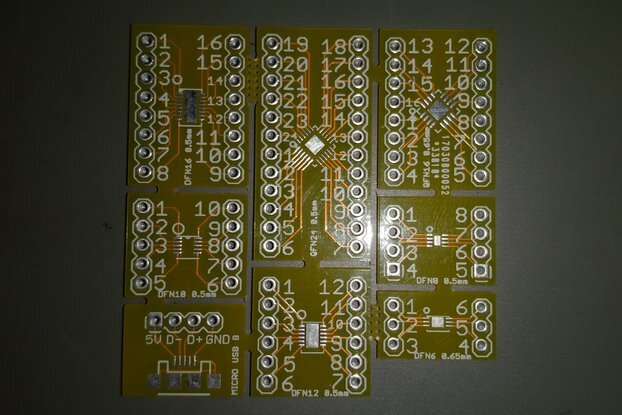 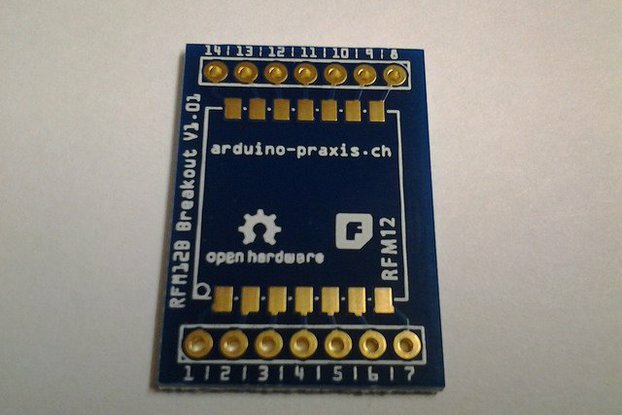 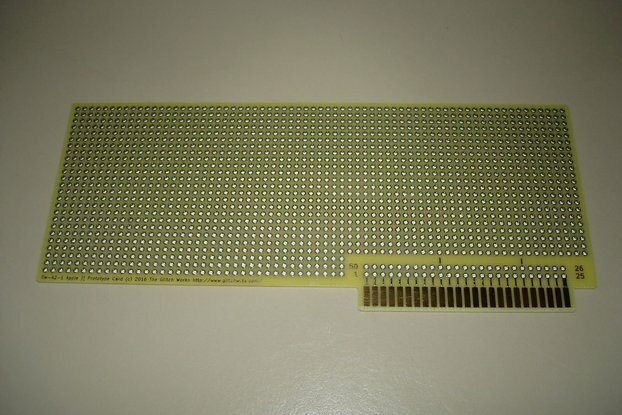 These reproduction TDL SMB Interface 2 breakout boards are made from scans of original, unpopulated circuit boards. 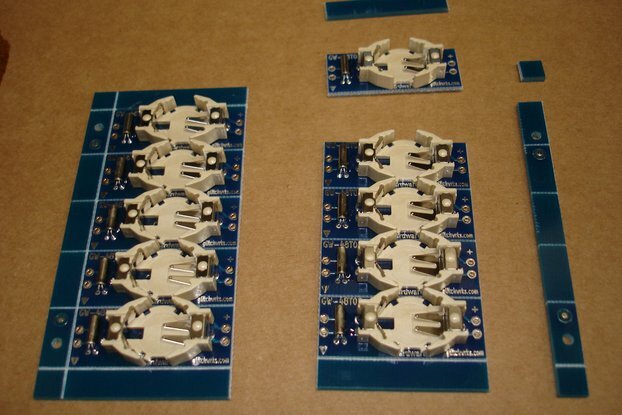 They are intended to provide I/O breakout for the TDL SMB, when mounting in TDL's Xitan chassis. 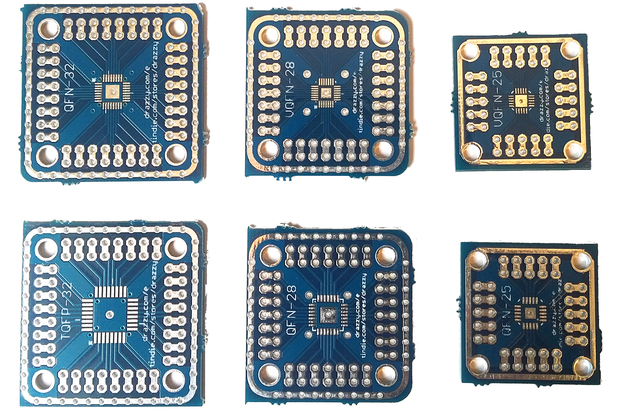 These reproductions are ran on high-quality FR4 material with plated through holes, solder mask on both sides, and HASL surface finish. 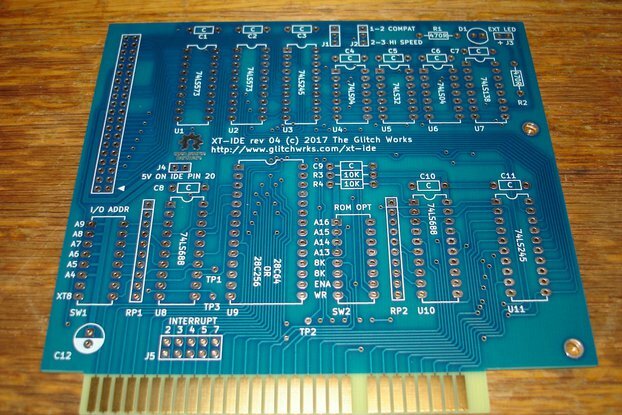 While the Interface 2 was intended for the TDL Xitan chassis, it may also work in a number of other S-100 boxes with the same D-Sub punchout spacing as the Xitan. 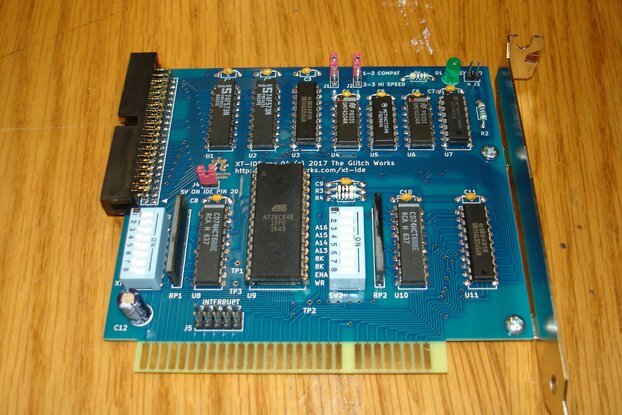 We have not tried to use this board in any other S-100 boxes and can't report on compatibility at this time.